In many ways, Nancy Drew is directly responsible for my becoming a writer. Nancy was the first heroine who made me want to step inside the character’s shoes and inhabit her world. And who wouldn’t want to be Nancy Drew? She was attractive, intelligent, disciplined and adventurous. She was also a good friend to her sidekicks, Bess and George. She had a great wardrobe, a doting father and a devoted housekeeper in Hannah Gruen. Yep, I’m still waiting for that housekeeper at my house. And my little romantic heart always began to beat really fast whenever Ned Nickerson was around. I truly believe that the Ned and Nancy romance made me yearn for happily ever afters. Nancy Drew mysteries were the ultimate adrenaline rush for the young girl I used to be. And come to think of it, this was the first “series” I ever read. And boy was I hooked! Everyone who knew me well had the foresight to purchase Nancy Drew books for me for Christmas and my birthdays. I actually still have a healthy amount of those books in my collection. And although I have heard a few rumblings about Trixie Belden, I still contend that Nancy Drew set the bar extremely high. Trixie didn’t have a cute little sports car that she rode in all over the place as she solved her mysteries. Although she was a great heroine for young girls, I feel very strongly that Nancy brought more to the table. She exuded confidence and a bold attitude that showed bravery and swagger. Author Marta Perry shared with me her love of Nancy Drew. “Nancy Drew changed my life! I happened upon my first Nancy Drew, “The Secret in the Old Clock,” in the library when I was eight. I was completely enraptured, and when I finished reading the book, besides wanting to be fearless and determined like Nancy, I also wanted to create stories that would do for other people what the author of that book did for me. So I owe my vocation to Nancy.” Now that is truly amazing! 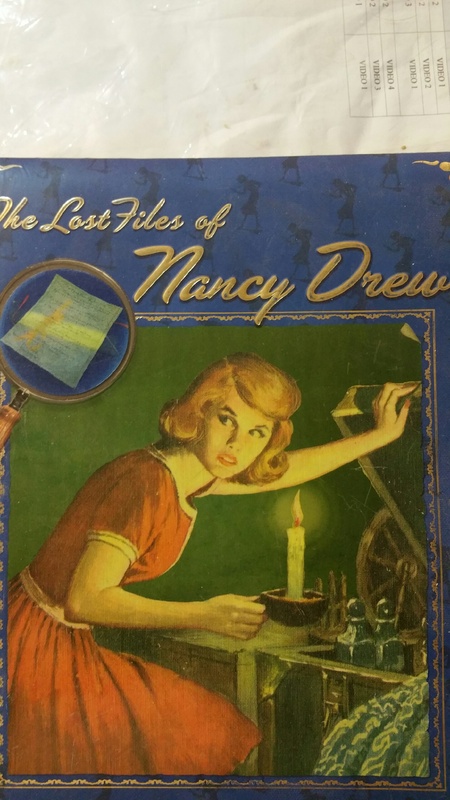 Countless romantic suspense writers have Nancy Drew to thank for their writing careers. 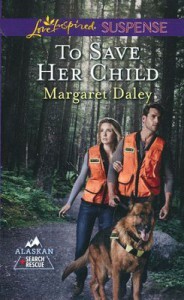 Love Inspired Suspense author, Sarah Varland, has fond memories of Nancy Drew. “I LOVED Nancy Drew!! I loved how she was a well developed character who DID feel emotions like fear, but pressed through them anyway to do what was right and find answers in the crimes she helped solve. 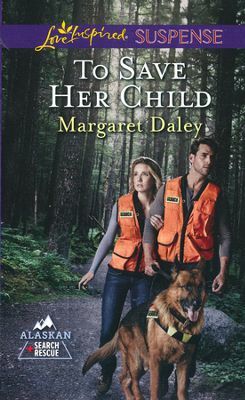 I think a lot of my heroines are very similar to Nancy–they’ve got her fierce determination to find justice and her independent spirit, but when a handsome man comes along who is willing to help, they’re happy to work as a team to solve the case.” Hmm. Sounds like Sarah’s book “Tundra Threat” may have elements of Nancy Drew in it. Did you enjoy Nancy Drew mysteries? If so, did you have a favorite. Mine was “The Mystery at the Lilac Inn.” In celebration of Nancy Drew, I’m giving away a $20 Amazon card and one of my Harlequin Love Inspired books. Winner’s choice! Thanks Narelle. Yes! I remember reading a bunch of them as fast as I could get my hands on them. They were addictive fun. Such happy memories. Blessings! I remember checking Nancy Drew (and Hardy Boys) books out from the library when I was a kid! Hi Becky. Thanks for stopping by. I grew up across the street from a public library so that was a great resource for Nancy Drew books. I have a very vivid memory of having Christmas money and going to the book store to buy Nancy Drew books. And they were under $3 for a hard cover. LOL. Blessings. I was all about Secret of the Old Clock. I read as many Nancy Drew books as I could get my hands on. This is a wonderful blog post. Hearing how so many authors were influenced by these books has been inspiring. Thanks, Belle. I wasn’t a fan of Nancy Drew books but they would have been a good fit since my first name is Nancy. My mother got me interested in her collection of Grace Livingston Hill books so my love of inspirational romance books started with my love of my mother’s Grace Livingston Hill books. She handed the hardbound books down to me. Sure wish I still had them but they got lost in my various moves around the country. Ha Ha Piper. Thanks for stopping by, if only to defend your beloved Trixie. I guess it’s like that age old Mary Ann versus Ginger question. Yep, it’s a draw. LOL. Blessings. I adore Nancy Drew and went to the store with my $5 allowance every week where I could buy three hardback copies of the mystery books. Oh, how I loved them! I was literally one of the girls beneath her sheets with the flashlight past her bedtime reading them. I still have all 50 plus the Nancy Drew Cookbook and can’t bear to part with them. I paid homage to my favorite titian-haired sleuth in my debut novel. I figured if I never published another book, at least I would have paid tribute to Nancy Drew and the impact she made on my life. I love that her father, Carson, was an attorney and I enjoyed working in the legal field for many years. And an upcoming character in my series (same as the debut novel) is named Carson (he’s not the attorney although I have one in the series). 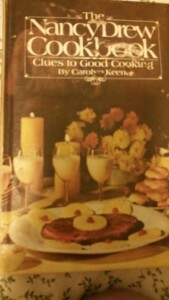 I loved the friendship between Nancy and her friends and it was my first introduction to young love with Nancy and Ned (and then it was Grace Livingston Hill books that introduced me to Christian romance). Thanks for a wonderful post, Belle, and I’m so glad Nancy Drew inspired so many other authors and influenced girls worldwide to pursue their dreams with independence, courage and strength! Blessings. I don’t remember the exact cost but I do remember being able to afford them if I saved up my meager allowance lol. And Jennifer Lawrence even said herself that she felt fat in Hollywood which I found so sad and disappointing. She’s just radiant. I read all the Nancy Drew books at least once. My daughter read some a few years ago, and I remember looking at the cover (they’re still the same!) and liking the story, even if I can’t remember it now. I did, though, fall ABSOLUTELY in love with Trixie Belden! She was spunky and had red hair. The red hair, like mine, got me. :) I’m still a fan, although I think the language in those books is dated worse than Nancy’s. I mostly managed to read them all by sharing with friends though. One friend, in particular, had almost a complete collection. My children definitely benefited from my library woes though because we bought them every book they ever wanted to read. Nancy Drew was a favorite of both generations. My daughters have been known to buy used copies that they find at second hand stores just to be able to reread now. What a wonderful post, Belle! I adored reading Nancy Drew and love knowing those stories inspired so many readers to become authors! 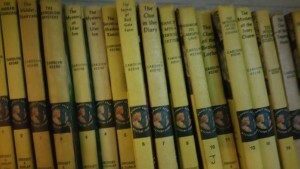 I loved and treasured my Nancy Drew books but I still have all my Cherry Ames books. I kept all my Nancy Drew books until my last move when I reluctantly had to part with them but I just couldn’t leave my others behind. Now I know why you and I are such “kindred” spirits… I grew up reading Nancy Drew and have tried to get Kaitlyn in to them as well. So far no go, but I’m not giving up! You are a talented writer and I’m so blessed to “know” you! Wow, it has been so long since I have read Nancy Drew I don’t know which one to pick. Now I want to read one. 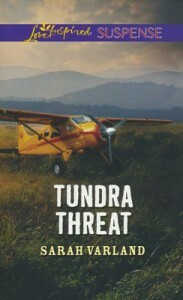 Guess I am heading over to Amazon to buy number one for my Kindle. I always loved reading Nancy Drew and then the Hardy Boys. I even read Trixie Belden but Nancy was way cooler. Thanks for memory lane. Yes, I liked Nancy Drew! I think I still have one of her books on my shelf :) I couldn’t wait for the next book to come in the mail.. loved that my mom would order them for me! My son got into the Nancy Drew/Hardy Boys books once he started reading chapter books sometime in Elementary school (he’s almost 18 & still reads them). I don’t think he could pick a “favorite” one, because he devoured every one! We’ve also watched TV episodes on Netflix & enjoyed them all. They are great wholesome books for kids to read. I never got into those books, but I did read a few Agatha Christie ones. I also love watching the old-timey detective shows on TV (Murder She Wrote, Matlock, Poirot, etc). 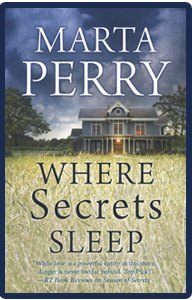 I also do love a few Suspense authors such as Coleen Coble, DiAnn Mills, Terri Blackstock, Dani Pettrey,etc. There’s a few Love Inspired Suspense on my bookshelf waiting for me to read as well. So while suspense isn’t my go-to genre to, it’s still one I like to read for something different & a break in my routine. Thanks for your post today, Belle! Blessings on the rest of your week! The Mystery at Red Gate Farm was my favorite.